Beauty Pop Quiz… How Well Do You Know Beauty? Question: If you’re out of shaving cream, what should you use? Question: What nutrient helps brighten and fade dark spots? Question: What fruit can you eat to brighten your smile? Answer: Strawberries! Brighten your smile by eating strawberries that contain an astringent that can remove stains from teeth and vitamin C to help remove plaque. Question: How can you banish under eye bags? Answer: Tea Bags. Tip: Boil water and steep 2 green or black tea bags for 5 minutes. Remove and squeeze out excess moisture. Cool in the fridge. Place cooled teabags over your eyes for 10-20 minutes and watch bags disappear. Question: What should you apply daily to prevent wrinkles and age spots? Question: What natural exfoliator helps refine and brighten the skin? Question: What is the trick to achieving a chiseled celebrity-like face? Question: What shade should your concealer be? Question: What can an old mascara wand be used for? Question: What moisturizing ingredient makes lipstick creamy and hydrating? 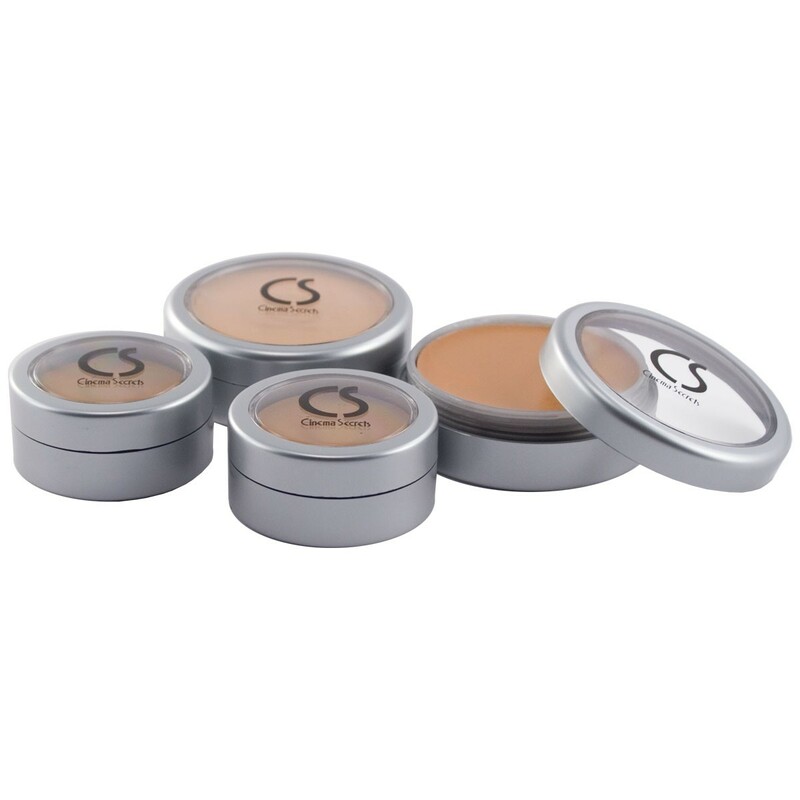 Question: What enhances a concealer’s ability to erase imperfections, brighten, and revive dehydrated skin? Question: What helps boost your mood, increases your chances for happiness, and makes you look beautiful? Answer: Smiling. There’s nothing more beautiful than a genuine smile! Great skin is smooth, even toned, and dewy. To get those results, you need an effective daily skincare routine in place. My journey to flawless skin is an evolving process. People ask me often what products I use so I thought I would share my current routine and products with you. Everyone’s skin type and concerns are different and I know that I probably put a lot of products on my skin (I am a total product junkie), but I am really loving my current results from my nightly routine and I hope you will too. 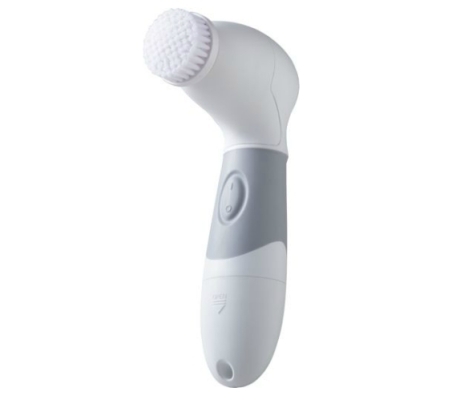 To deep clean and improve skin texture and prepare for product absorption, I use Ulta’s Dual Action Cleansing System (I bought this instead of the Clarisonic cleansing system to save some money and I LOVE it–highly recommend it). 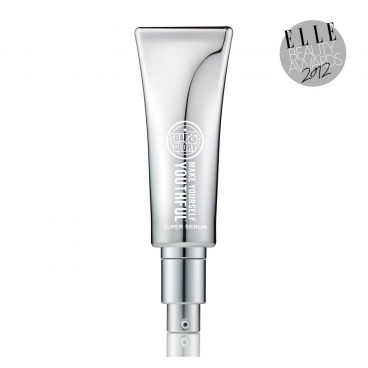 This little gadget really minimizes pores and helps to improve so many other skin concerns. 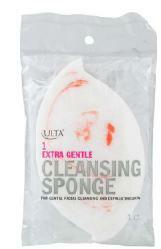 You want to use a gentle face wash/cleanser with the cleansing system. You can use any product you like as long as it is gentle (you do not want to use an exfoliating face product with the cleansing system because it will be too harsh when paired together). I am currently using Soap & Glory’s Peaches and Clean 4-in-1 wash off deep cleansing milk. I wash off the extra product from my face by using an extra gentle cleansing sponge (the cleansing system tends to get messy and the face sponge really comes in handy). Now it’s time for the fun stuff… Skincare products! 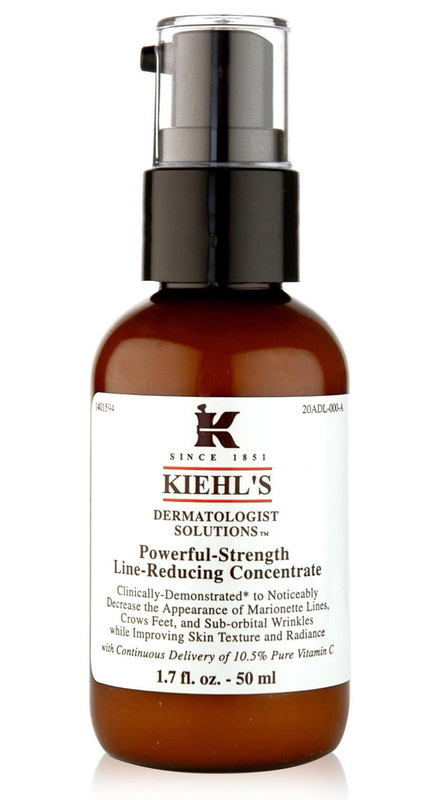 My new favorite line for face care is Kiehl’s! Once my face is squeaky clean, I apply two products together. When I pair these two products together, I achieve amazing results! It feels great on my skin and the next morning my face always looks flawless! And there you have it, my flawless skincare routine. Just stick with it and the results will be well worth the extra five minutes each day. Recently I have watched A LOT of YouTube videos with a couple of my favorite Beauty Bloggers and decided to buy and try new makeup (well, new to me) that they highly recommended. As luck would have it, I adore everything I purchased. Now that I am hooked after just one week, I can’t imagine not wearing them every day! How did I ever survive before? Ha ha. FOTD (face of the day) pictures coming soon with each product used below! As you probably know by now, I love self-tanning products. Usually I prefer a mousse tanner, but I recently discovered Fake Bake Flawless Self-Tan Liquid and I am hooked! You may think liquid tanner sounds greasy, but I assure you, it is not! It glides effortlessly on to the skin and absorbs quickly into the skin, leaving a gorgeous sun-kissed glow. The color does not look fake or orange when applied properly and one application lasts a week. The best part… this tanner comes with a free mitt for application (always use a tanning mitt, never bare hands)! I apply the tanner before bed (leaving it on overnight) and by the morning, I’m left with a bronzed-brown tan that doesn’t look like it came from a bottle! Even though Fake Bake claims this product is transfer resistant, it still transfers a little, so I would not recommend leaving it on throughout the day. Remember to moisturize everyday to make your tan last with even color. Fake Bake Flawless Self-Tan Liquid combines ease of application with intense professional color development. Details: Flawless is applied with a professional mitt (INCLUDED) in effortless gliding strokes for a perfectly even tan. The dual function cosmetic bronzer assists in making the application even easier (shows-where-it-goes) providing an instant golden tan. The fast drying, fast absorbing formula is transfer resistant, so can be worn throughout the day. Formulated with Fake Bake’s exclusive triple tan formula (DHA boosted by DMI & Erythulose) for an intense tan that lasts longer. Suitable for all skin tones and skin types. Pleasantly fragranced with a tropical scent. No artificial preservatives or parabens. Directions: Spritz Flawless onto the velvet side of the mitt and apply to clean skin (don’t apply direct to skin). Apply in long gliding movements, covering all your body and face. Leave on over night and wash off in the morning to reveal a golden tan. Would I recommend this product? Yes! I definitely recommend Fake Bake Flawless Self-Tanning Liquid to anyone who wants to achieve a beautiful bronze tan. I love argan oil, especially from Josie Maran, because it is such a multitasking beauty product. Josie Maran recently came out with a cream version of her beloved argan oil (well ‘creamy oil’) which gives you more control over application than an oil provides. I tried this creamy oil after I gave myself a facial and it made my face softer, smoother, healthy looking and it quickly absorbed into my skin. I just love how hydrating this is without being oil. It is perfect to use on your entire body – you can apply this cream oil to the ends of your hair, lips, dry spots, face, hands, feet, cuticles and even under your eyes. Even though it is creamy oil, I still think it is too greasy to use before applying makeup. If you want to put it on your face, I suggest using it at night as a treatment (unless you have extremely dry, flaky skin) and you will wake up glowing. This has a soft tangerine scent that’s very light and it doesn’t seem to irritate my skin at all or clog my pores. ***The best part… You can get a FREE deluxe mini of Josie Maran Argan Infinity Intensive Creamy Oil online from Sephora (while supplies last) with any $25 or more purchase (just add online code INFINITY)! It comes in a cute pink box and it’s .5fl. oz. which is a great size to test out the product. Sephora is the best! An innovative 99%-natural creamy oil with an infinite number of uses such as hydrating skin, conditioning lips, and illuminating complexion. One creamy oil, infinite possibilities. This makeup-artist must-have delivers all the moisturizing benefits of argan oil in a portable, non-greasy, creamy oil form. The innovative formula starts as a cream and melts into an oil, making your complexion more luminous while tightening facial contours and preventing inflammation. Use it to hydrate and gently soothe under eyes, smooth flyaways, keep eyebrows in place, and condition lips. 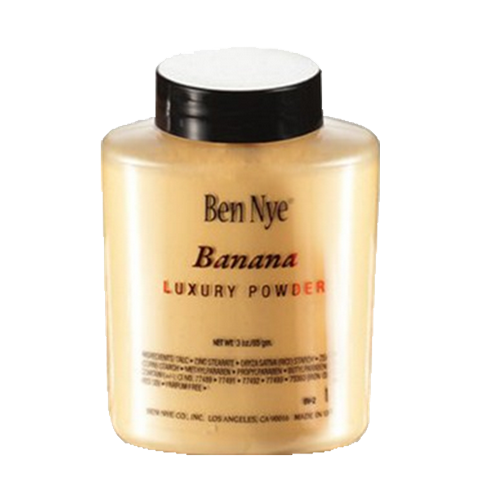 Mix it with powder blush or eye shadow to instantly transform it into a cream. -Deeply moisturize dry areas of the face. -Soothe irritated skin caused by rosacea, wind, or sunburn. -Soften elbows, heels, and other rough patches. -Keep stray eyebrows in place. -Prevent razor burn and irritation. -Prevent skin dehydration during airline travel. -Apply as a lip conditioner before lipstick. -Apply over lip stain for a silky finish. -Lightly dab on eyelids before applying eye shadow. -Apply before or after using cheek stain to improve blendability. -Transform powder eye shadow or pigment into a cream by mixing with Infinity Cream. -Mix with a powder luminizer to create a light, shimmery lip balm. 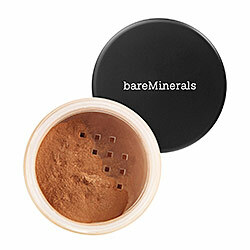 -Use as a subtle face highlighter to illuminate cheekbones, lips, and brow bones. -Mix with a powder blush to create a silky cream blush or colored lip balm. -Hydrate and plump dry, swollen under eyes. -Apply to fingertips and toes to hydrate and soften cuticles. I really like the way my skin feels when using this product and I think everyone can find a use for this extremely multitasking tube of creamy oil and as Josie Maran put it “One creamy oil, infinite possibilities”. When you think of face serum, do you think it’s only applied before bed as a night treatment due to greasy or sticky consistency? Well, I used to think just that until I was introduced to Soap & Glory Make Yourself Youthful Super Serum. This serum is everything and more that I want in a face serum. Once applied, it sinks into the skin, leaving behind no stickiness, greasiness or shine, but provides perfectly moisturized, dewy skin. 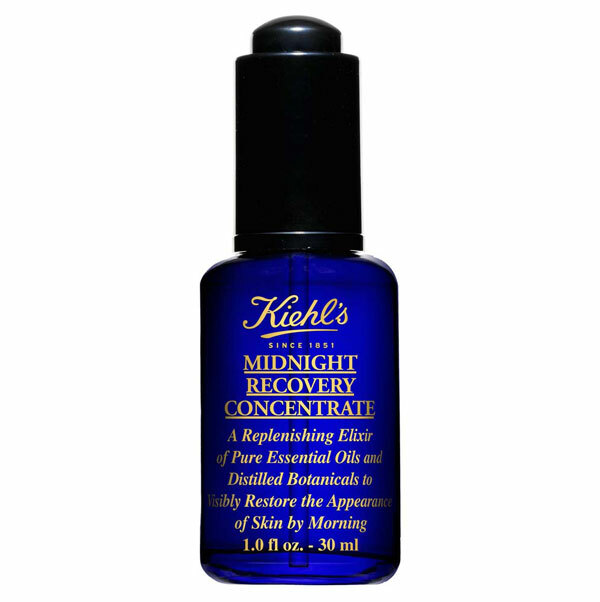 This makes this serum perfect for daytime use, before applying your makeup. My face has such a youthful glow when I use this product, plus it smells amazing and feels so luxurious. I just adore everything this super serum provides. This is definitely a must-have beauty product in my everyday makeup bag. Trigger DNA repair- Hyper-boost collagen and cell respiration- Smooth the appearance of fine lines and wrinkles. Suitable for all skin types – and ideal for drier skins with more pronounced lines, this super serum also contains super moisturisers with hyaluronic acid, plus organic coconut oil for suppleness & elasticity, and Maracuja Oil for a hit of brightening vitamin C. Boosted with oxygenating Actigen, the already powerful ingredients are made even more effective for visible results in 30 days. Smooth 2-3 pumps onto cleansed skin every morning and/or night, avoiding the eye area. If you want to treat and hydrate dry skin and wrinkles, this super serum provides the perfect formula to achieve just that and more… It’s perfect! 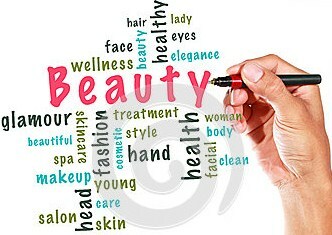 How beautiful you look and feel will affect your self-confidence, social interactions, work performance and overall health. While true beauty comes from within, below are 75 important tips you can add into your daily beauty routine to keep yourself healthy–on the inside and the outside. Smile often. 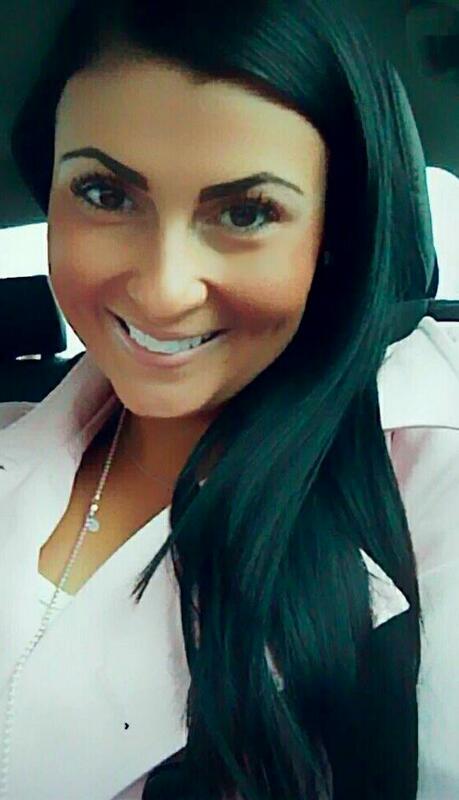 A woman is most beautiful when she smiles. Vitamin C has long been known to prevent aging. Pack your fruit basket with lemons and oranges to look youthful. Eating guava, carrot, apple and cucumber regularly can prevent yellowing of teeth. Massage sesame oil on your heels overnight if you have cracked heels. Strengthen your hair and nails with daily supplementation with vitamin biotin. 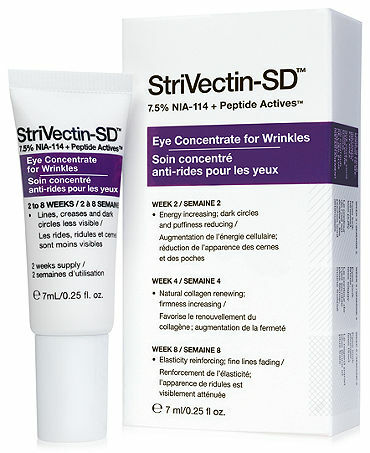 Retinoid skin creams used regularly in consultation with skin expert help reduce wrinkles as well as stretch marks. Exfoliating your facial skin daily with a dry brush can help improve circulation, reduce puffiness and eliminate dead skin. Cracked heels are mainly because of poor foot hygiene and wearing tight foot wear. Keep your feet soft and get rid of the cracks by simply wearing cotton socks at night. Make sure you remove your mascara before going to bed. Allowing it to stay on your lashes can cause them to break. Massage some almond oil into your eyelashes each night to help them grow thicker and longer. Use a wide toothed comb to evenly spread the conditioner through your hair. 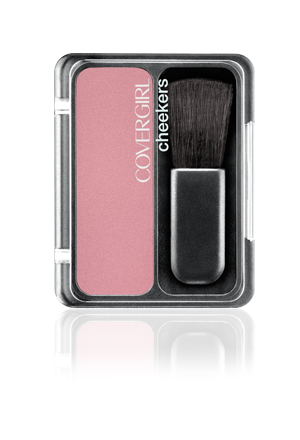 A brighter blush shade can help you look younger in contrast to a dull shade which can make your face look muddy. Use a colorless lip balm before putting on lipstick or gloss. It helps provide an even and crack free surface for smoother application. Fruits and vegetables, soy, cocoa and fish can help you look younger and stay fit as well. Nail biting can be due to stress and boredom. Get over it with yoga, meditation, deep breathing, or squeezing a stress ball. Always wash your face after a workout. Sweat can clog pores and worsen acne. Use lukewarm water while washing your hair. This allows the scalp to retain moisture and prevents hair from looking lifeless. A ripe papaya left on the skin for 30 minutes help tone up the skin considerably and reduces the appearance of wrinkles. Overzealous scrubbing of face can make you look older. Make sure you’re gentle. Having your coffee later in the afternoon rather than first thing in the morning can help you feel fresher through the day. De-stress daily. It can be the key to a healthier body, skin and hair. Expressing gratitude for every small thing you have can be a great way to feel good. Your outlook on life and what you choose to do with it account for 40% of your happiness; this includes friendships and work. Live with love! 20 minutes of talking and being with your partner daily makes you healthier and happier. Brush hair from roots to ends nightly. This distributes natural oils throughout the hair shaft and gives hair a healthy sheen. Treat your eye area gently. This is the most delicate part of your face. Cleanse with care; blot, never rub. Always use your ring finger to apply moisturizer or concealer to the eye area. It puts the least amount of pressure on the skin. Don’t touch your face unnecessarily. Breakouts can be caused by your own fingers. To stop makeup from fading during the day, apply a primer before your foundation. Get lips soft and smooth by using a damp, warm washcloth at night to rub off the flaky dry bits; follow with a coat of lip balm. The best time to apply lotion is right after a shower or bath, when skin is still damp. 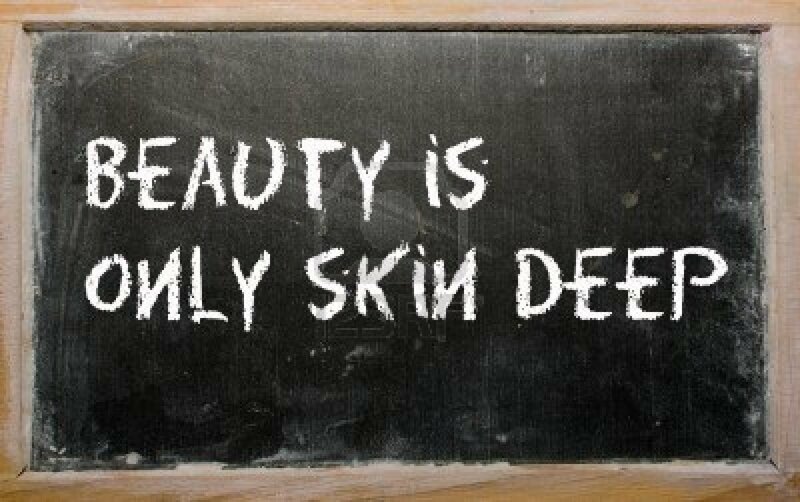 Beautiful skin starts from within. Include lots of vegetables, fruit and water in your daily diet. Exfoliate with a body scrub once a week to slough off dead skin cells that make skin look dull. When skin is freshly exfoliated, lotion and oil are better absorbed. Improve circulation in your legs and lower the risk of unsightly veins by elevating your feet when resting. Apply polish starting at the pinky, working toward the thumb to avoid dragging your hand across wet nails. To prevent hair color from fading, use a deep conditioning treatment weekly or bi-monthly. The #1 reason for flaky mascara is that the formula is too dry or old. Make sure to close mascara after use to help keep its moisture. For clear skin, look for a cleanser with salicylic acid. Sunscreens that claim to provide “all-day protection” and “water resistance” are not reliable; don’t be fooled by these claims and reapply all sunscreens at least every two to three hours. When self-tanning, use a tanner with color. It will give you instant color before the effect and it will show you exactly where you put the color and where you may have missed. For the summer months, you don’t want to be caked down in foundation so try a tinted moisturizer instead. To make curls last, make sure hair is completely dry before you begin with the curling iron. Always wash your makeup off before bed. That morning-after look has never been a good one, for anyone. Always use a moisturizer with SPF in the morning. Even in the winter! 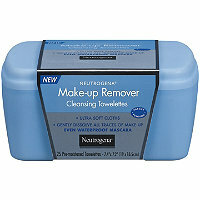 Clean out your makeup bag at least once a year to get rid of old products that may be expired or you no longer use. Remember, always use clean makeup brushes to fight against potential bacteria and breakouts! During the summer, wear chapstick or lip gloss with SPF. Use your concealer as a base on your eyelids. Exfoliate before applying self tanner to get rid of dead skin. Tanning products tend to cling to drier areas. To minimize pores, use a pore-minimizing facial wash followed by a toner. Make sure the toner is alcohol-free so it won’t dry out your skin. The healthier you are, the healthier your hair! Take a daily multivitamin with Biotin to help hair grow. Get a “dewy glow” using a highlighter or illuminator above your cheekbones and on the brow bone. To contour cheeks, use a matte powder (a few shades darker than your skin tone) with an angled brush. Blend on temples and under cheekbones. When using a cream product, lock it in by using a translucent powder over it. 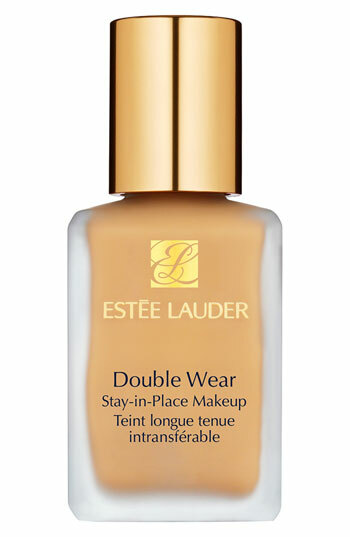 For makeup that lasts all day and night, use a makeup-sealing product/setting spray. To help you find the right shade of foundation, choose the product you think is closest to your color and try it on your jaw line in natural light. You will be able to easily compare it to your neck’s color to see if you need to go for a different undertone, lighter or darker. Splurge on items that are important to you. If lip gloss is really your thing and you fall in love with a gloss that‘s $40, buy the lip gloss and treat yourself. To reduce unwanted shine, use a moisturizer that mattifies your face, that way you get the moisture your skin needs without looking greasy. Use a clarifying shampoo once a week to get rid of any product build-up that may have occurred during the week. Use a pumice stone on your feet after you shower to keep your feet baby smooth. Hydrate your under-eye area with an eye cream to prevent puffiness and bags. If you often find yourself being too tired to wash your face at night, keep makeup removing wipes in your night stand to prevent a runny mess or morning break out. The best way to get rid of ingrown hairs is to exfoliate, which rids the skin of dead cells and allows the hair to break through the surface. To keep hair color vibrant longer, use shampoos and conditioners formulated for colored hair. Bronze all over for a natural glow. Protect your skin from the sun everyday. Be yourself and enjoy your life!